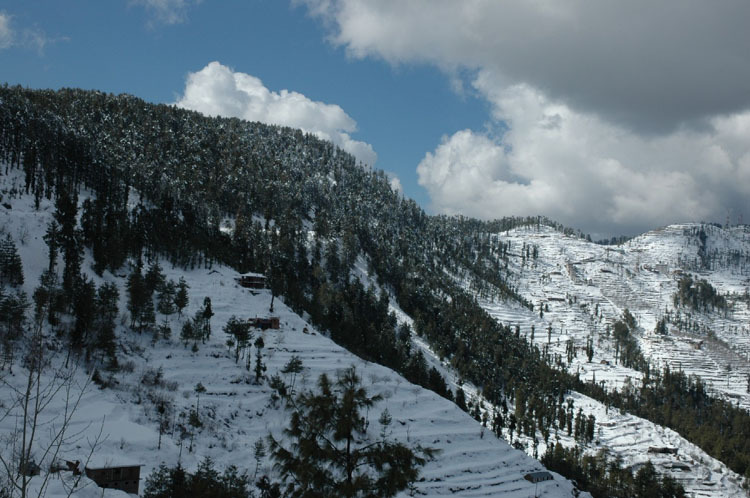 Kufri Snow view Resort is located in an excellant location near Kufri. The view of Himalyan ranges is clearly visible and most important it’s very close to tourist hot spot Kufri. 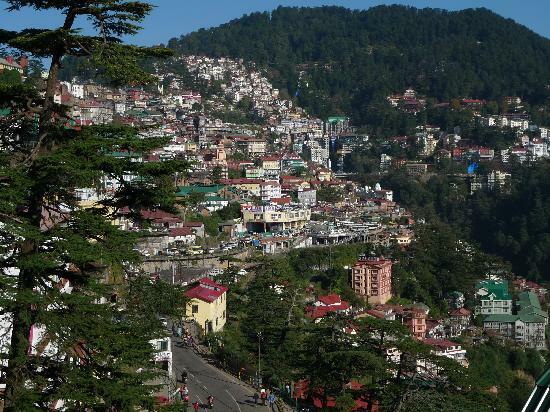 This resort is favorable destination for holidays as it offers all major modern amenities. The resort offers good Service and exceptional hospitality. The ease of reach, ample parking, beautiful location, view of snowfall during winter and good trek for nature’s walk in jungle makes this resort an all season destination. 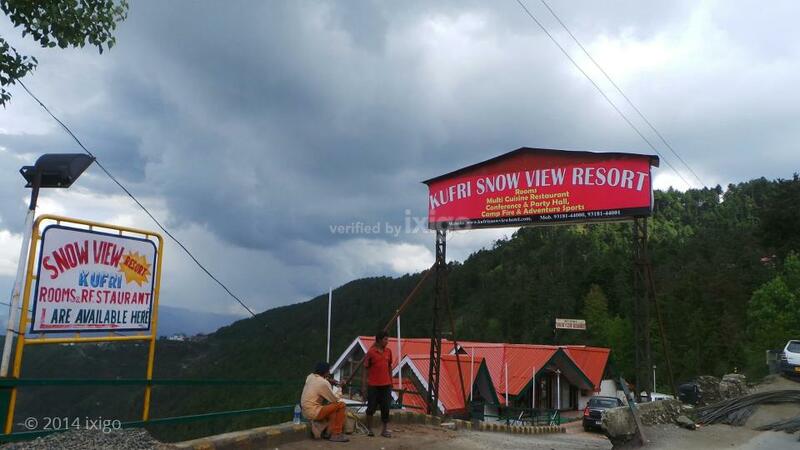 Kufri Snow view Resort is situates in Kufri opposite Kufri funworld just 18 km from Shimla Railway station and 48 km from the Jubbarhatti Airport Shimla. Fagu and Mahasu Peak are app 2 km from it. This resort offers adventurous and fun filled stay. 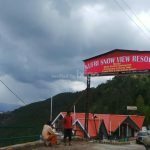 Kufri Snow view Resort gives guest options to select from variety of rooms like cottages, deluxe room, premium room and family suit. Rooms are designed in such a way overlooking the stunning view of snow packed mountains. All modern amenities like attached bathroom, LCD TV, wifi, Coffee maker and telephone are available. 24 hr front desk and transportation facility available.